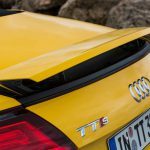 A few months ago we had the first opportunity to drive the new Audi TTS in Spain. 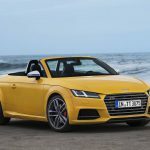 Today we return to Spain to test the Audi TT Roadster and test its three different four­ cylinder variants. 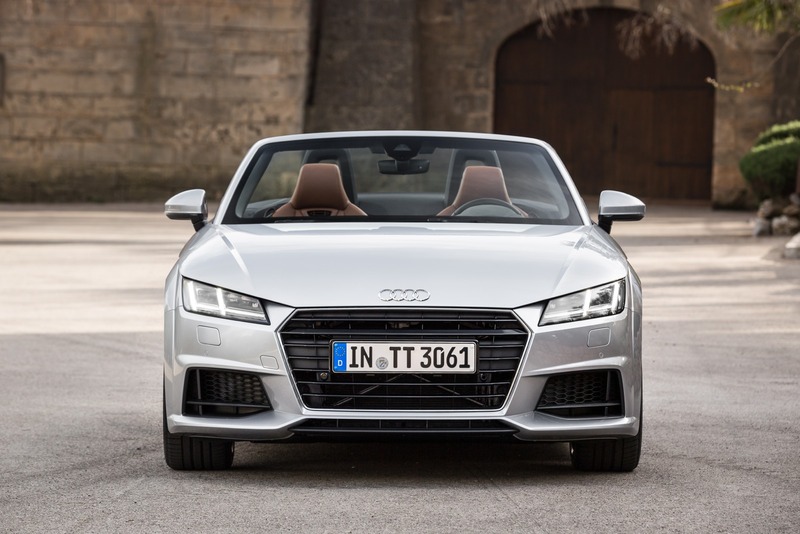 The third generation Audi TT Roadster retains the typical two­seater roadster setup of its predecessors. Some design elements clearly emphasize the character of the first TT. The bold on look of the wheel arches, the aluminum tank cover and the roll bars survived the change of time and keep the typical TT look alive. 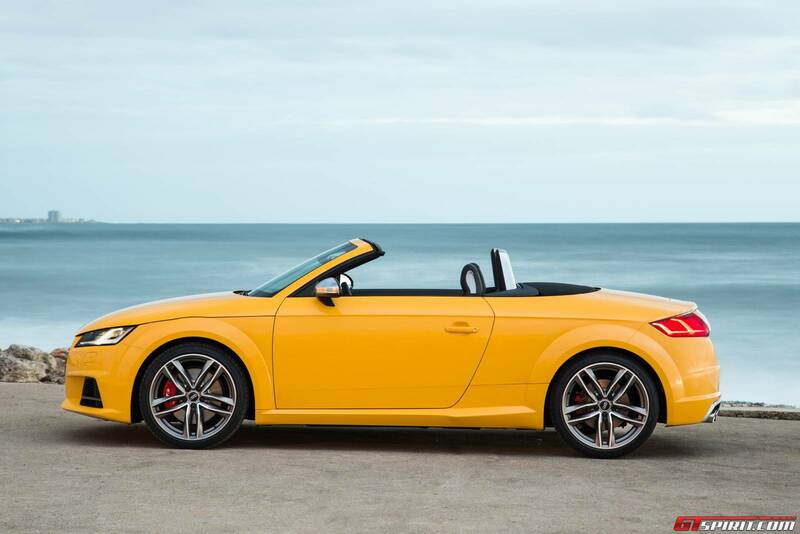 The new Audi TT Roadster comes with three different engine variants producing between 184hp and 310hp. 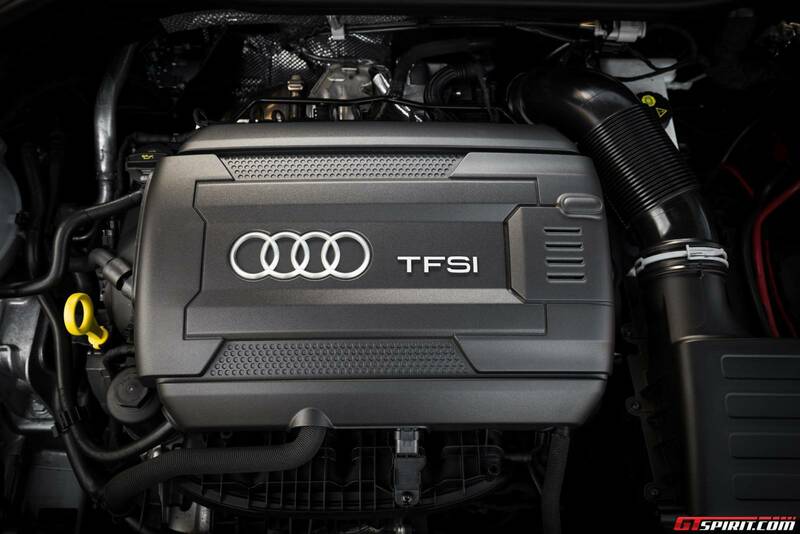 The entry level engine is the 2.0 TDI Ultra with 184hp and 380 Nm of torque. The next one is a 2.0 TFSI petrol engine with 230hp and 370Nm. 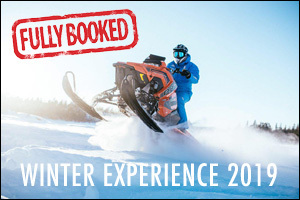 Available with both Front-­wheel drive as Quattro all­-wheel drive. 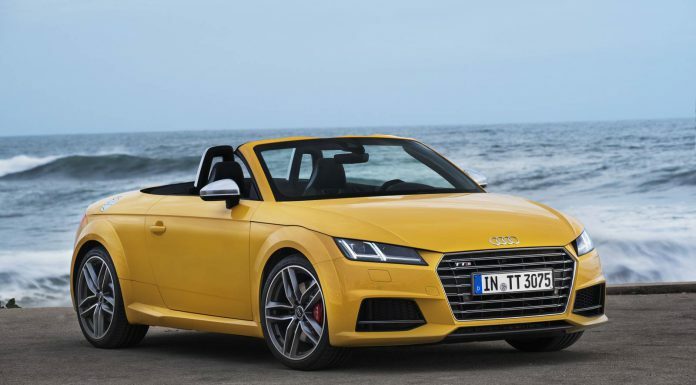 The top model at launch is the Audi TTS Roadster which also has a 2.0 liter four cylinder turbocharged engine and produces 310hp and 380Nm of torque. 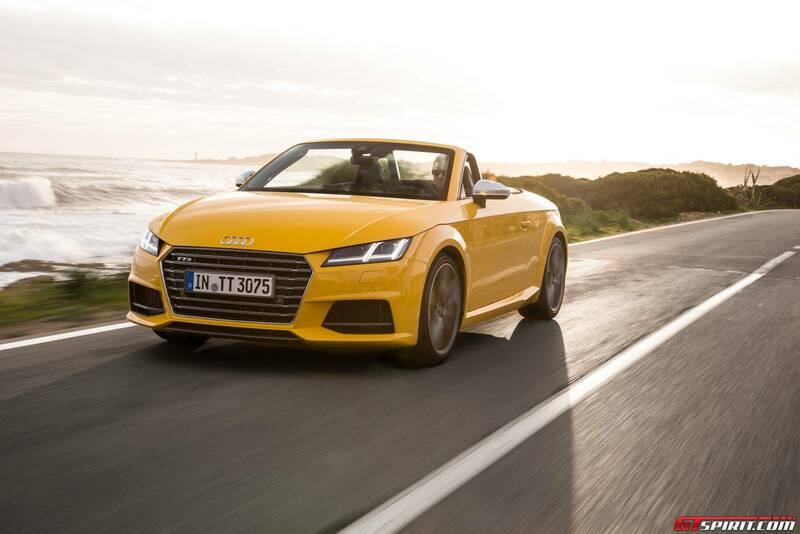 The Audi TTS comes standard with Quattro and the six speed S­tronic gearbox is optional for the TFSI models. 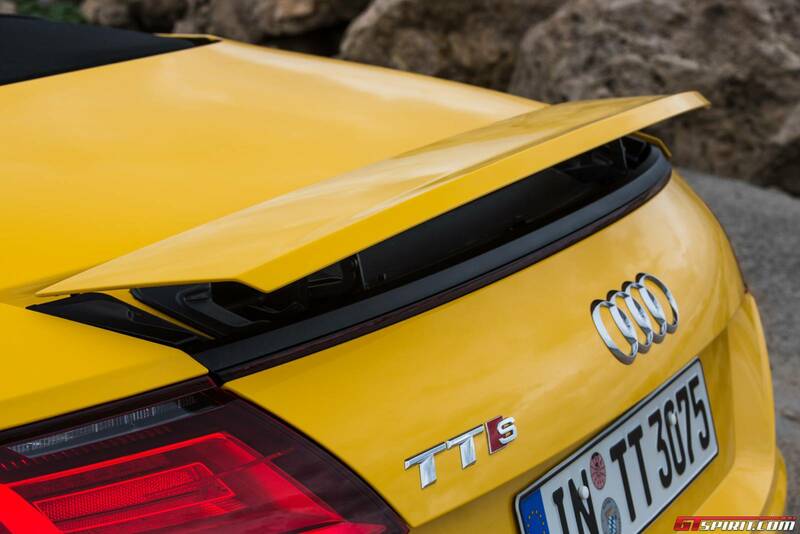 The Audi TTS has Audi Drive Select and Magnetic ride adaptive damping as standard. Matrix LED headlights are optional on all TT Roadsters. 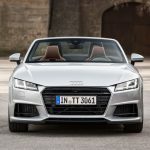 Most impressive element of all new Audi TT Roadster is the Audi Virtual Cockpit, which replaces the navigation screen in the center console and is essentially a multi-functional driver oriented display right behind the steering wheel. 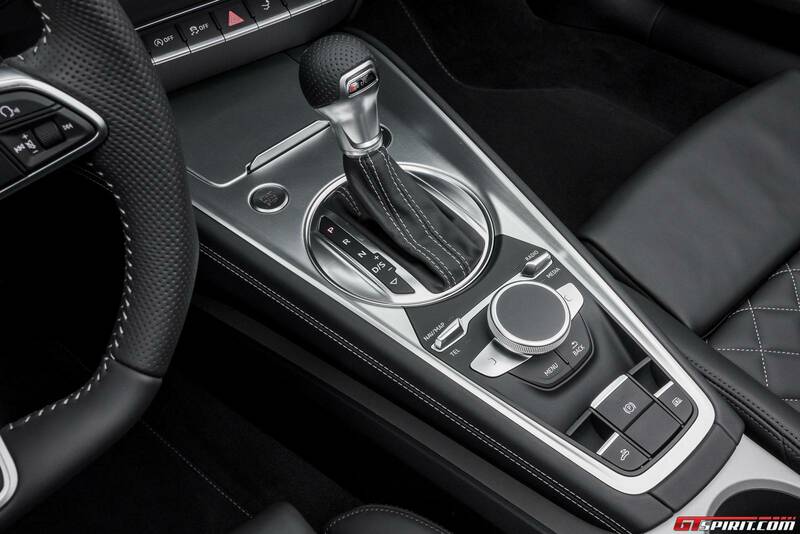 The Virtual Cockpit can be changed from a classic view to modern mode where the dials become smaller and there is ample space to display the navigation map, Audi Connect features or media information. 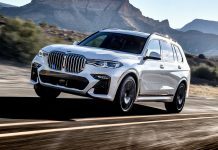 Another element worth mentioning is the new near button less climate control. All features of the climate control are integrated in the center of the blowers. This reduces the number of buttons on the center console significantly and enhances the overall design. 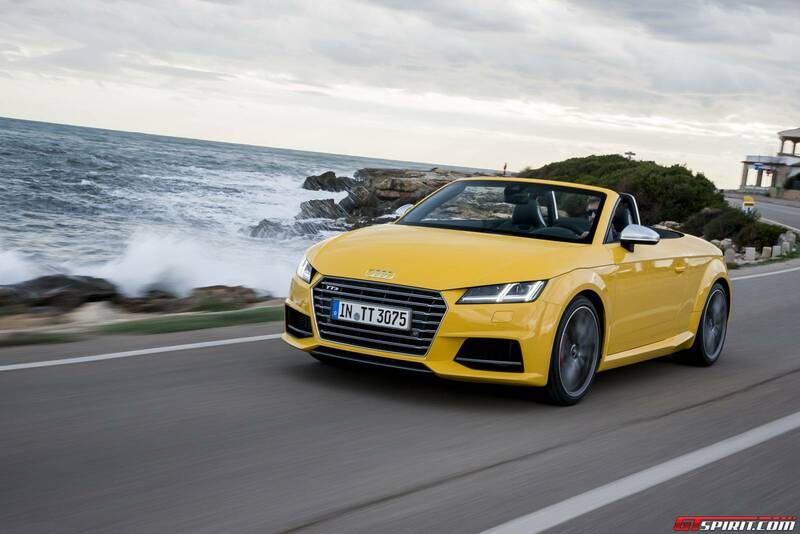 Normally we would focus on the most potent model in the line-­up only but due to some logistical issues we saw ourselves forced to test the Audi TT Roadster 2.0 TDI and 2.0 TFSI as well. About the manual TT Roadster with 2.0 TDI engine we can be very short. It is very much like the Audi A3 with the same engine; functional, efficient but quite boring. 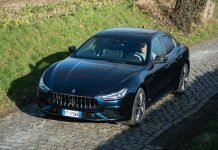 The diesel rattles like most mid­-size saloons and the manual gearbox and clutch feel everything but sportscar like. 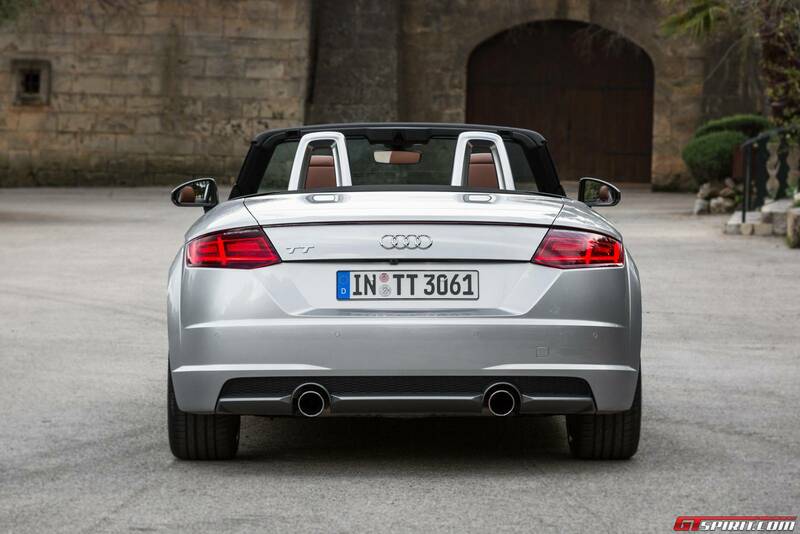 We were shocked to hear that 20% of all TT Roadsters are actually sold with this engine. 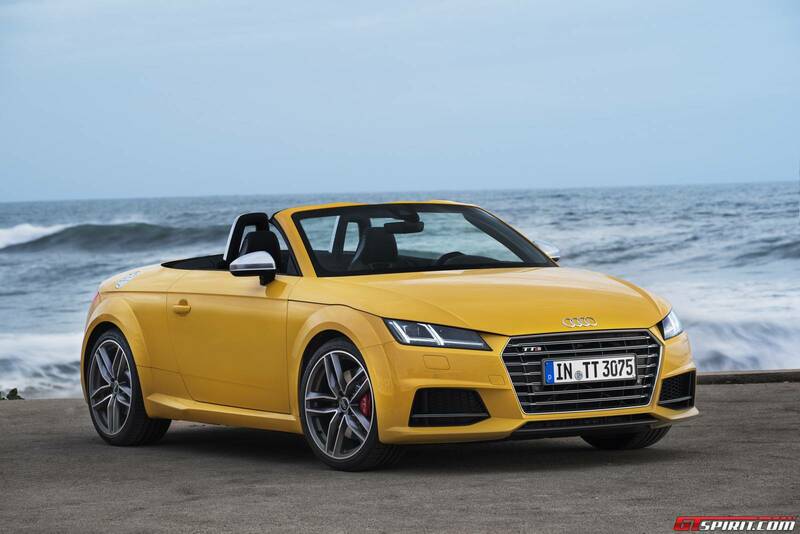 Luckily the TDI wasn’t the only TT Roadster available, so we quickly snatched the keys for a Audi TT Roadster 2.0 TFSI. 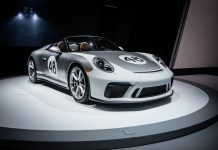 Like the TDI it also had front­-wheel drive but instead of a manual gearbox it came with the 6 ­speed S tronic automatic gearbox. Mallorca has a few very nice coastal roads and even a mountain pass with a double dozen hairpins. 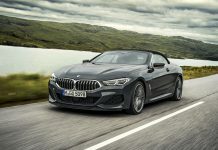 As we steered the petrol TT Roadster a small smile began to appear on my face. 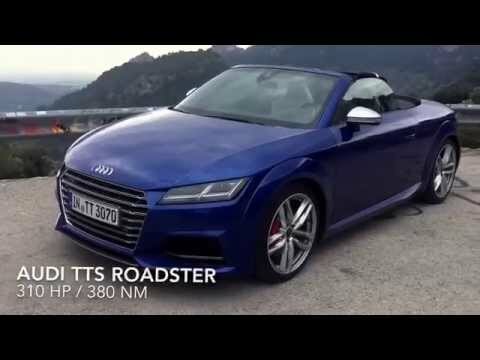 The TT Roadster has quite stiff suspension and a fairly low center of gravity and man does it corner well. 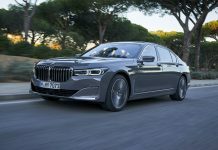 It appears very neutral and you have to really push it to trigger a bit of understeer. But in most corners it would just grip and follow the path you want it to. 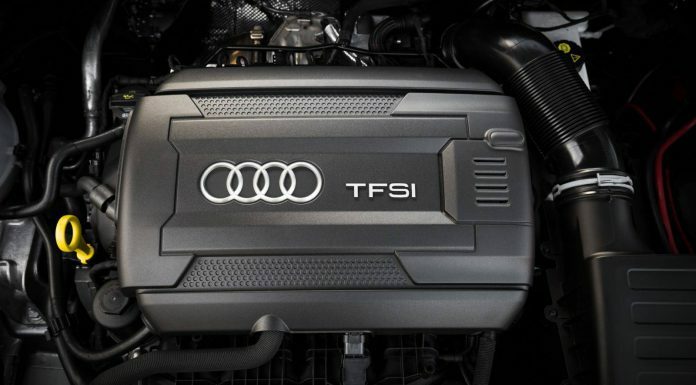 The TFSI sounds much better as the TDI and on upshifts under power it regularly puffs loud. 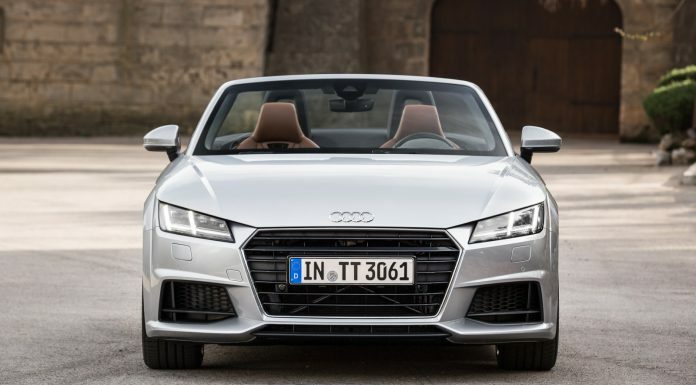 It never completely manages to subdue the four­cylinder sound but Audi did their best in the TFSI and TTS. 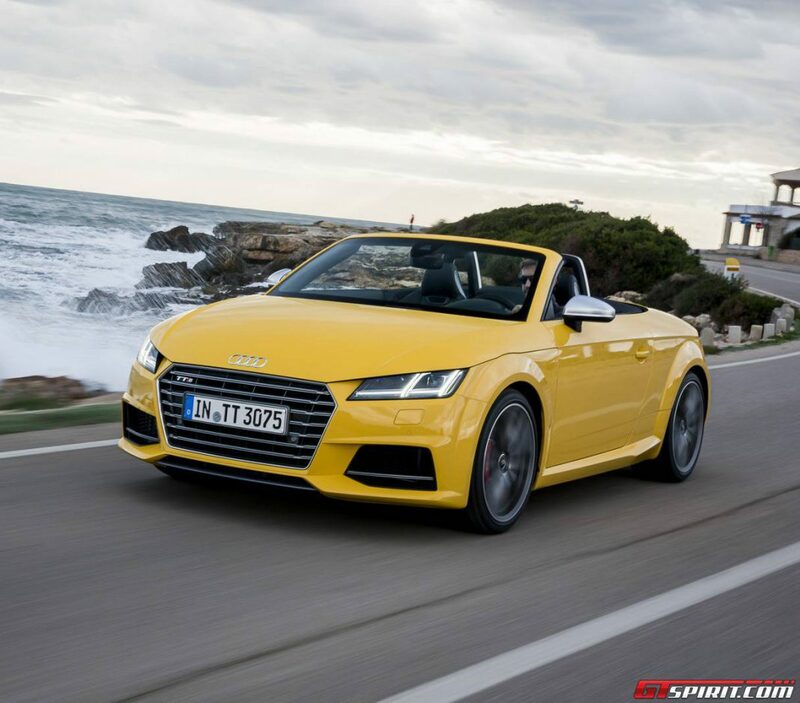 Last but not least we got in the TTS Roadster, with 310hp the most potent of the bunch. 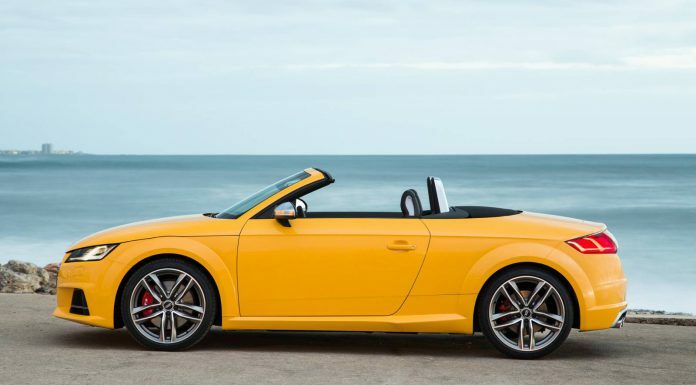 The TTS Roadster comes with Audi Drive Select as standard which allows you to control the engine, gearbox, sound, steering and suspension. It is quite a bit more aggressive under acceleration. 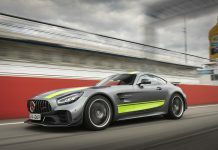 It does 0­-100 km/h in 4.9 seconds and tops out at 250 km/h. Going up the same pass as we went up with the 230 hp TFSI, it feels a bit sportier in every aspect. 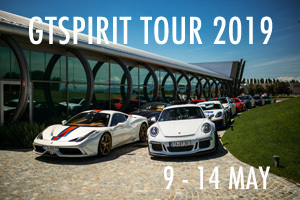 It is a bit louder again but no match for any six-­cylinder sportscar. Its ESC setting allows for a bit more sliding but it lacks a major wow. Interior wise the sport seats offer enough support and the air scarf is a nice touch to keep warm on a winters day. 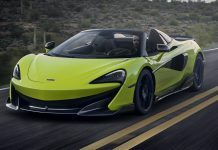 The top opens electrically in less than 10 seconds up to 50 km/h. 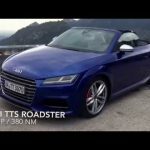 Although the TT Roadster TFSI and TTS are more engaging as its TDI counterpart it also has a few weaknesses. 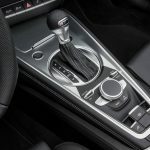 The ESC is set extremely safe on the 230hp TFSI, which means that with ESC on it will cut power until you are out of the corner completely and the steering wheel is straight again. 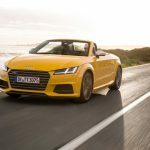 The ESC behavior is a bit unnecessary with a front­-wheel drive car and a sign that the new TT Roadster tries to be everybody’s friend. Another weakness are the brakes. 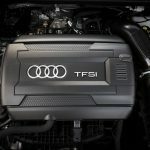 As we experienced with the Audi S3 Sedan and TTS Coupe as well, they are prone to severe and quick overheating. 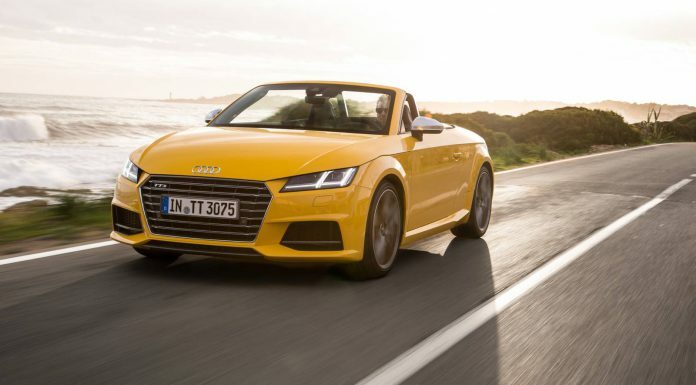 The Audi TT Roadster has the coolest interior of any car in its class and is fun to drive. But would we go for the TTS? 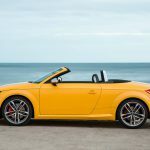 If you are after a fun little roadster you can drive comfortable every day, we’d go for the front­-wheel drive 2.0 TFSI Audi TT Roadster and keep some change in our pocket. For those seeking a sportscar which doesn’t necessarily need to be a roadster; have a look at the Audi S1 instead as we dare to say it is about the sportiest and most engaging car in Audi’s lineup at the moment.